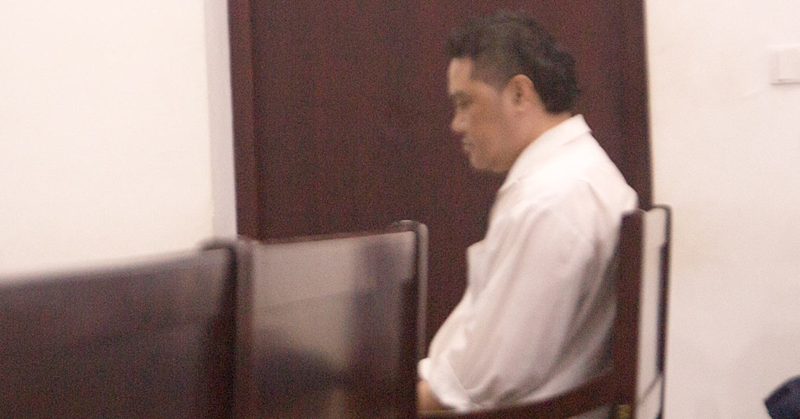 An application from the man accused of murdering his wife, the former Unit Trust of Samoa (UTOS) Chief Executive Officer, Sa'u Justina Sa'u, for him to stand trial before a Judge alone has been denied. The decision was delivered by Supreme Court Judge, Justice Tafaoimalo Leilani Tuala – Warren, on Wednesday. 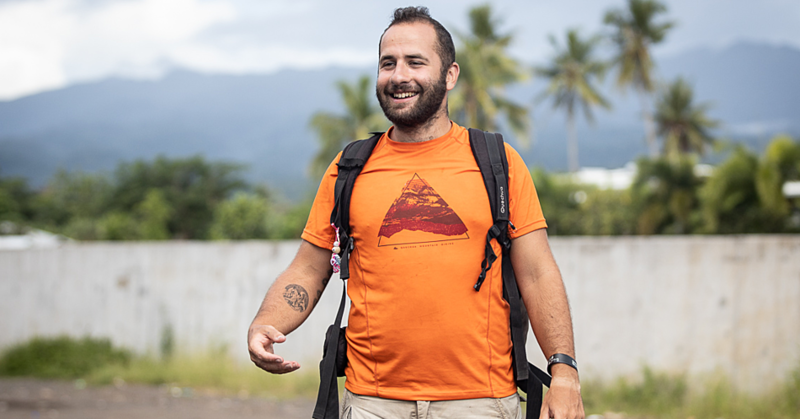 Kolani Junior Lam through his lawyer, Leiataualesa Komisi Koria, filed the application in February. The prosecutor is Attorney General, Lemalu Hermann Retzlaff, who was being assisted by Magele Leone Mailo. 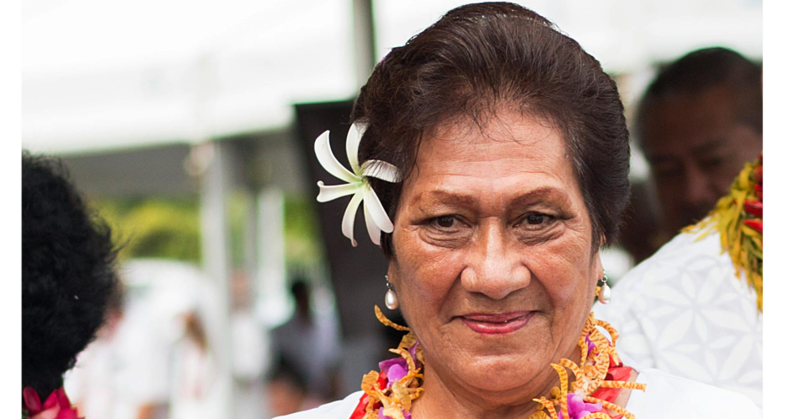 In delivering her decision, Justice Tafaoimalo made several other orders - including a prohibition on the publication of the details of her ruling except for the fact the application has been denied. She also ruled that the trial for Lam will be heard by a Judge sitting with assessors. “The following charges will all be heard before a Judge sitting with assessors; murder with alternative manslaughter, assault and conspiring to defeat justice,” said Justice Tafaoimalo. Lam pleaded not guilty to all the charges before him. An application from prosecution for evidence to be admitted on the basis that it is propensity evidence was also accepted by the Judge. “On the propensity evidence application of the previous alleged assault of the deceased by the accused, I make the order that that evidence is admissible as relevant background evidence of the relationship between the accused and the deceased,” said Justice Tafaoimalo. Justice Tafaoimalo also ruled on an application from the defendant to have the charges of common assault against the daughter of the deceased, and possession of narcotics, to be trialled separately. Lastly, Justice Tafaoimalo made an order “prohibiting publication of this ruling except the result in news media or on the internet or other publicly available database until final disposition of trial”. The matter has been adjourned for 1 April 2019 to set a date for hearing. Lam is remanded in custody after his bail application was also denied by the Supreme Court in December.